All levels are catered for in this class where each individual is encouraged to work within their own ability. 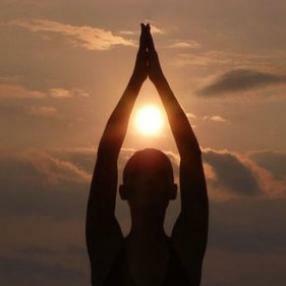 Traditional Asanas (poses) are taught in a way that enables the integration of mind, body and spirit. Focusing on alignment and learning the basic postures (Asanas) of Hatha Yoga. This class will be a bit slower but will still strengthen, balance and make you sweat.